I have never really minded spiders, and will usually let them be, as long as they keep there distance. I mean if they stay up in their corner, or on the ceiling, I am totally fine, but the second they start hanging off the ceiling, they are gone. Here is one spider that you won’t want to squish. 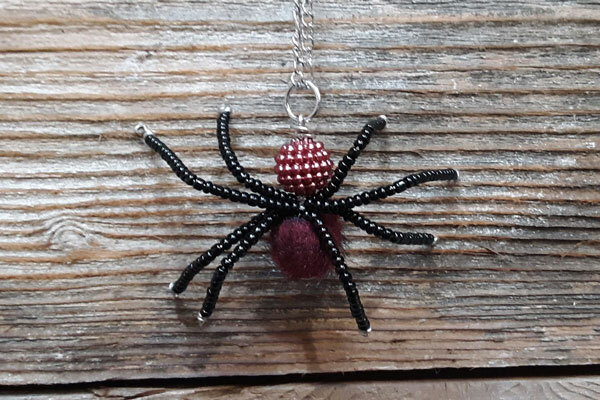 This entry was posted in Beading, Crafts, Halloween and tagged Beading, Earrings, Halloween, Jewelry Making, necklace, Seed Beads, Spiders on October 6, 2018 by Kimberly. I am having so much fun beading lately, and I am excited to share with you my latest creation! 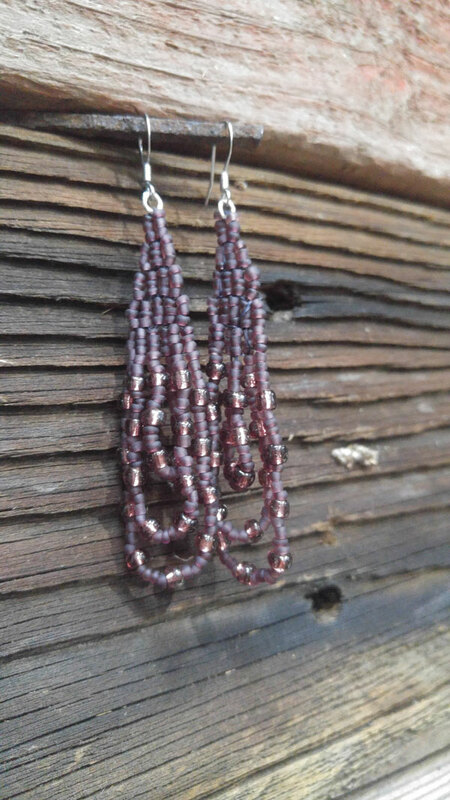 These earrings are make by doing a brick stitch around a quick link using seed beads. I kept them simple, and they go with just about everything! This entry was posted in Beading, DIY gift ideas, Jewelry Making and tagged Beading, Brick Stitch, Craft Techniques, Earrings, Seed Beads on August 28, 2018 by Kimberly. If you were to stalk my Pinterest right now you would see that I am a little OBSESSED with beaded fringe earrings right now, and was so excited to give them a try. I can’t lie, I was a little nervous at first, but was pleasantly surprised that they really aren’t that hard to make. 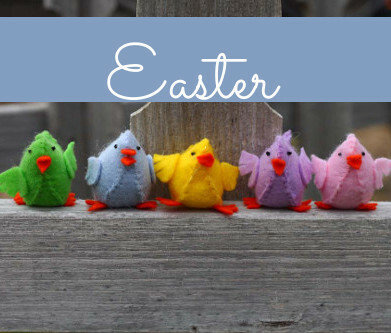 So grab some beads, and let’s get to making! 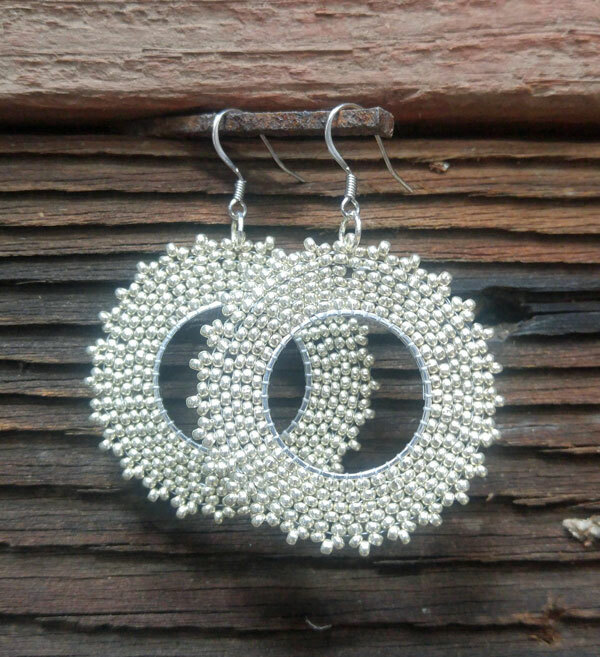 This entry was posted in Beading, Crafts, DIY gift ideas, Jewelry Making and tagged Beaded Earrings, Beading, E Beads, Earrings, Seed Beads on May 24, 2018 by Kimberly. I love bracelets, they are my go to jewelry. Maybe it is because after my watched died about 15 years ago, I never replaced it, and my arm felt naked without something there. This bracelet is quick and easy to crochet, and after the first one, you will want to make more. I mean, you need one in every color, right? 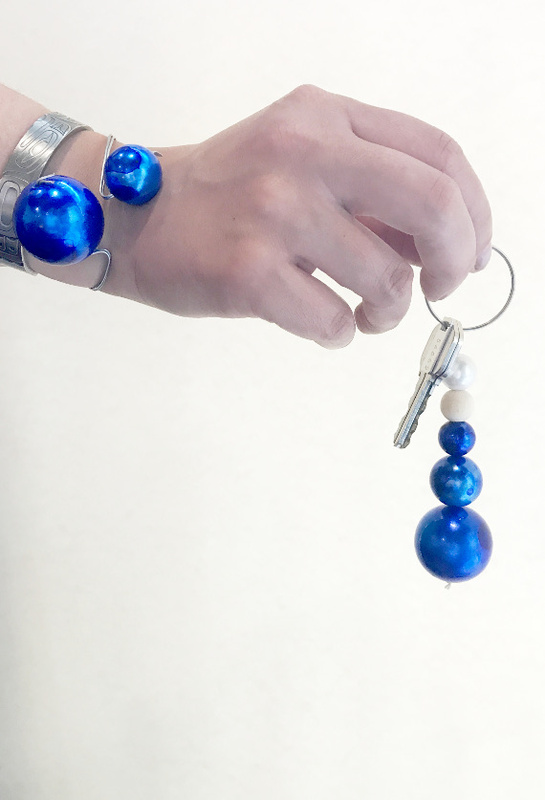 This entry was posted in Beading, Crafts, DIY gift ideas, Jewelry Making, Knitting and Crochet, Needlearts and tagged Beaded, Beads, Bracelets, crochet, Crochet Pattern, Crochet Patterns, DIY Fashion, DIY Jewelry, Embroidery Floss, Jewelry Making on July 20, 2017 by Kimberly. A lot of my project ideas come from me wondering if a specific material will work in a different way. “Hm, I wonder if Mod Podge Photo Transfer will work on clay” (it does) “What will happen if I use Dishwasher Safe Mod Podge with tissue paper?” (confetti mugs) “This alcohol ink set looks like stone when blended together. What will it look like on a mug?” (this). So being me and loving alcohol ink for the last few years, I though about these plastic beads I had at the office and naturally wondered what they would like like covered in alcohol ink. This entry was posted in Beading, Crafts, Family Crafts, Jewelry Making, Kid's Crafts and tagged Alcohol Ink, Beads, Craft Techniques on July 5, 2017 by Joselyn. 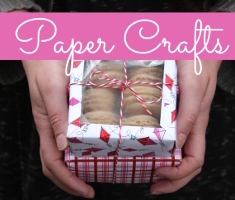 By General Crafts Contributor Amy from the Etsy Shop DangerousRainboCraft. 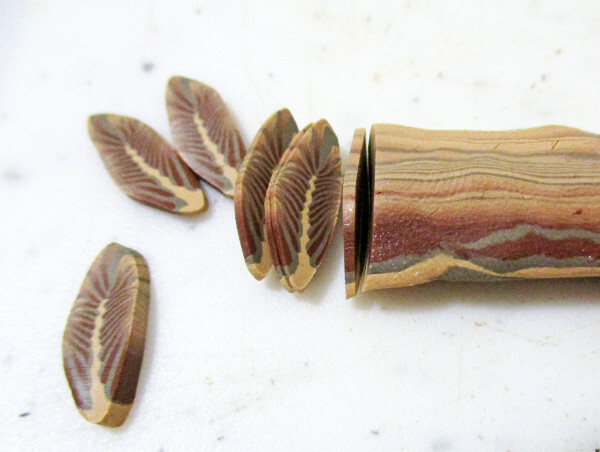 Learn to create a feather cane with polymer clay. Cut thin slices off and use the feathers as accents in projects. You could even use a few slices to create some boho style dangle earrings. 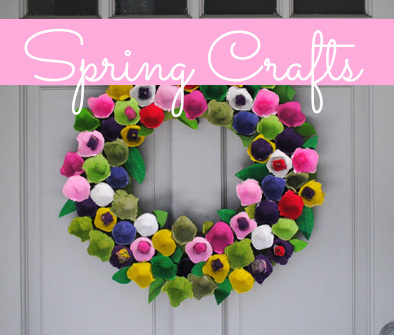 This entry was posted in Beading, Clay Crafts, Crafts, Jewelry Making and tagged Charms, Craft Techniques, Craft Tips on March 19, 2017 by Amy. If you’re as addicted to the adult coloring world as we are, chances are that you have a few pages lying around that are dying to be shown off. 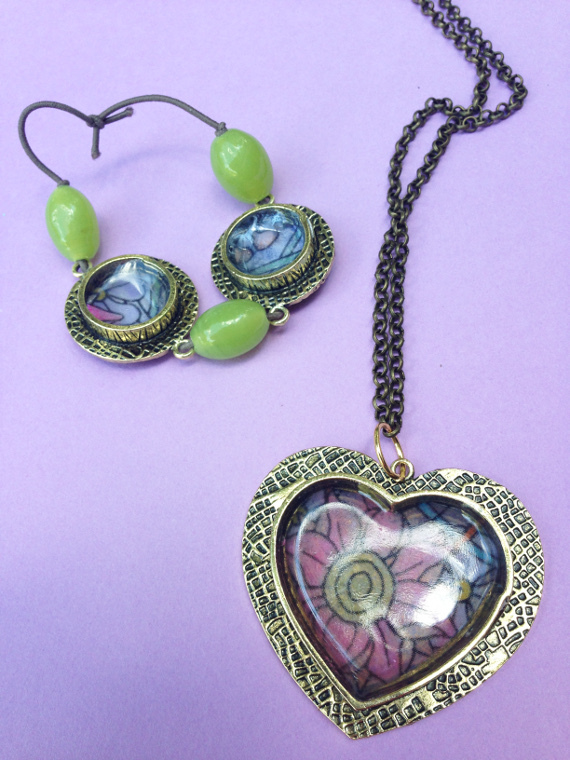 That’s why I’ve got this fun tutorial for you so you can turn your masterpiece into a jewelry piece. This entry was posted in Beading, Jewelry Making, Necklaces, Paper Crafts and tagged Adult Coloring Pages, Diamond Glaze on July 28, 2016 by Joselyn.